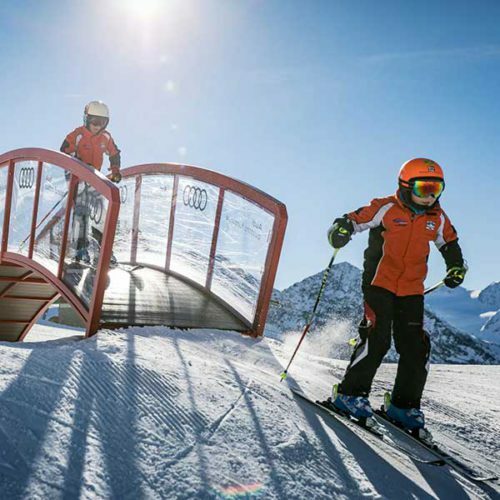 Be it Alpine skiing, snowboarding, riding, Nordic skiing or tobogganing: Obergurgl-Hochgurgl offers something for all winter sport enthusiasts. 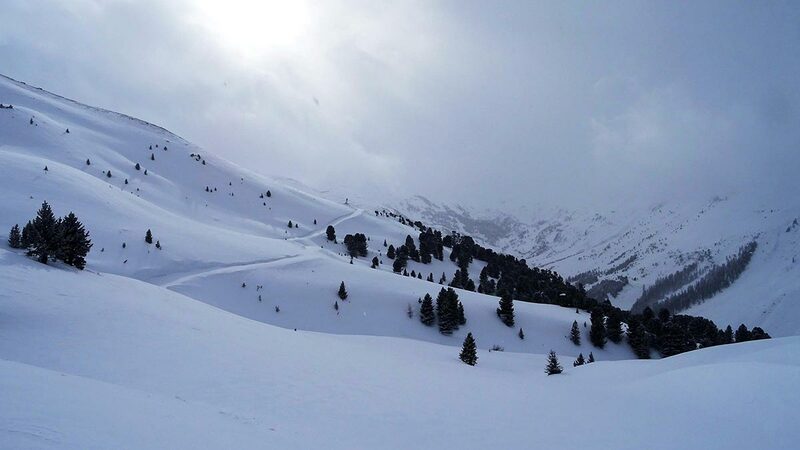 Here you read more about the most challenging slopes or a truly perfect winter day in scenic Obergurgl-Hochgurgl. 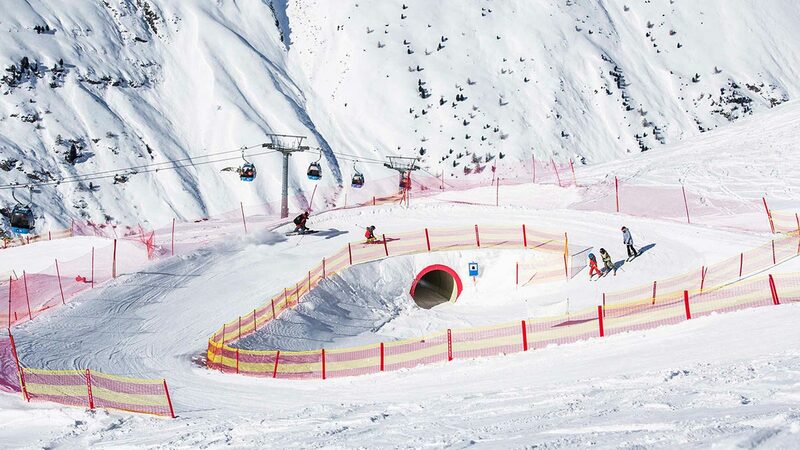 This winter it certainly pays off to take a closer look away from common slopes at Obergurgl –also for the non-freeriders among you! 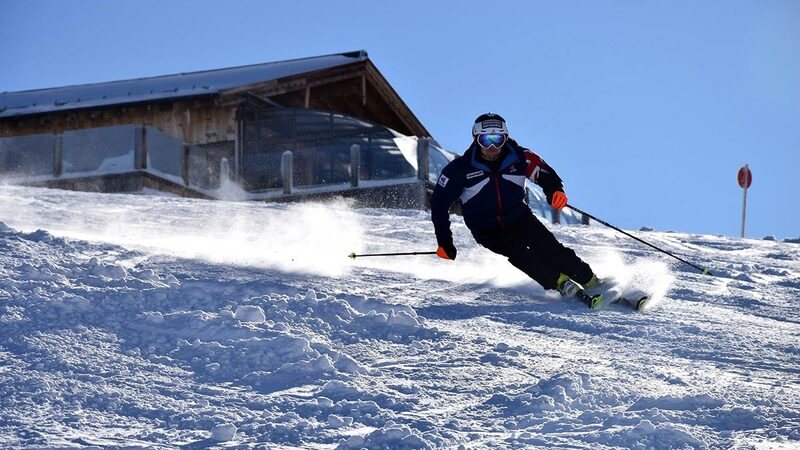 From English plastic slopes straight to the slalom podium: Dave “The Rocket“ Ryding is the perfect proof that not all ski stars are grown up in the mountains! 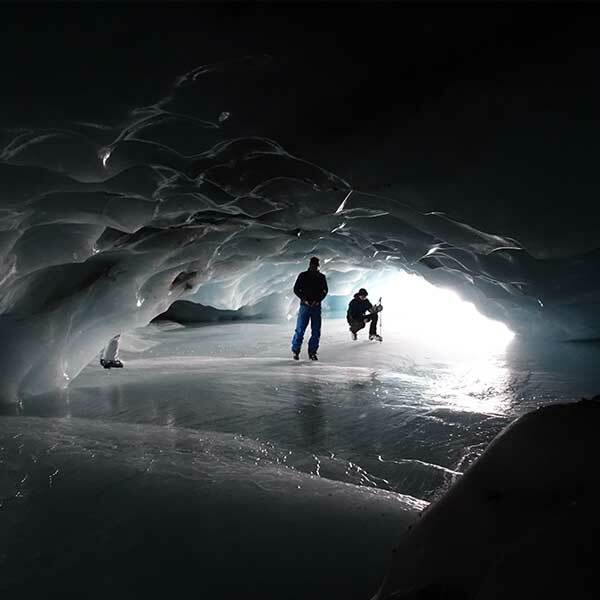 A very special tip for adventure-seeking ski mountaineers or snowshoe hikers in wintry Obergurgl: the Ice Cave in picture-book Rotmoostal valley! Waking up early and opening the curtains we saw the weatherman did not have made their best prediction of the season. 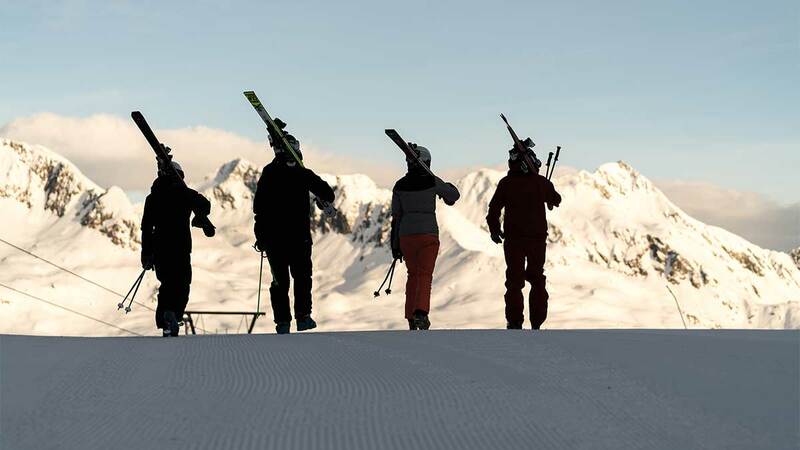 A modified proverb valid for Obergurgl-Hochgurgl every Friday from 02 February onwards: The early bird catches the freshly prepared slope! 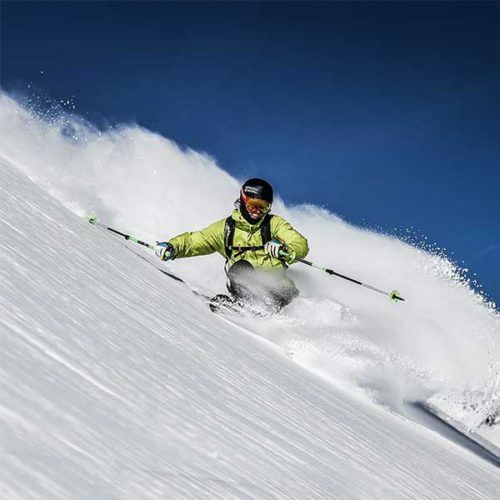 Ski & Snow	Full Steam Ahead Towards the Pow(d)er Snow Week 2017! Ranging from top modern to rustic style! 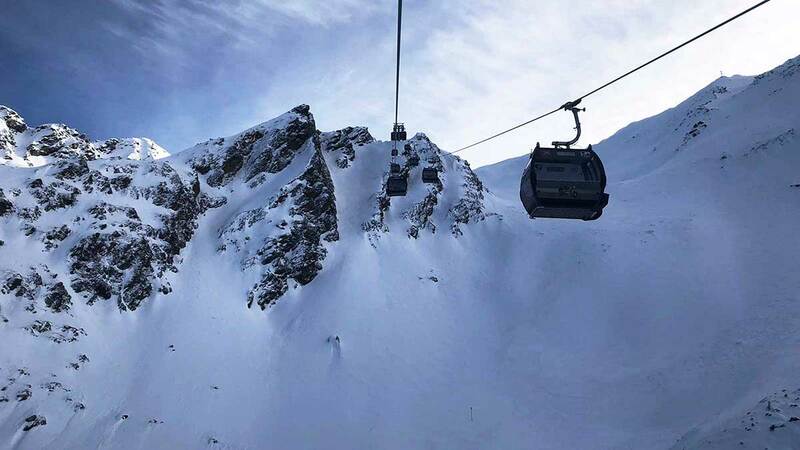 In Obergurgl-Hochgurgl a number of fine 4**** and 5***** star hotels, B&Bs, guesthouses, stylish apartments and lodgings with top quality furnishings are waiting for demanding guests. We strongly focus on high-class service right from the start. Booking on our online platform stands for premium quality and expert advice provided solely by local holiday experts. Therefore guests benefit from exclusive deals, highly qualified recommendations and comfy booking without any fees - Therefore your relaxing holiday starts already at home. 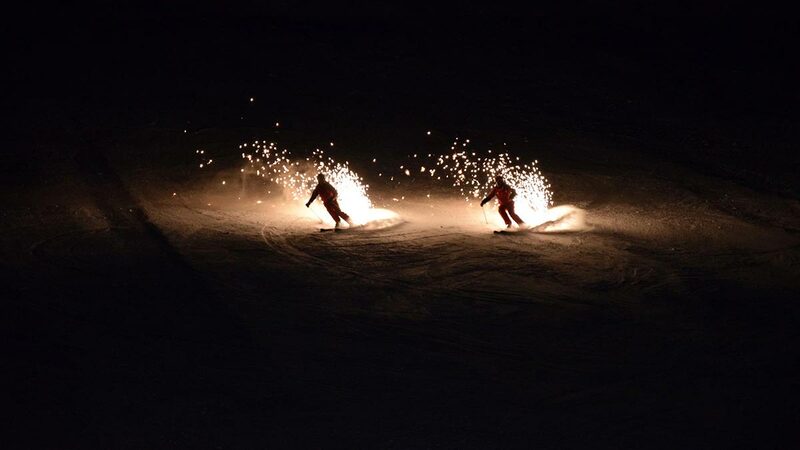 We offers myriad lodgings for couples, families and groups of friends. 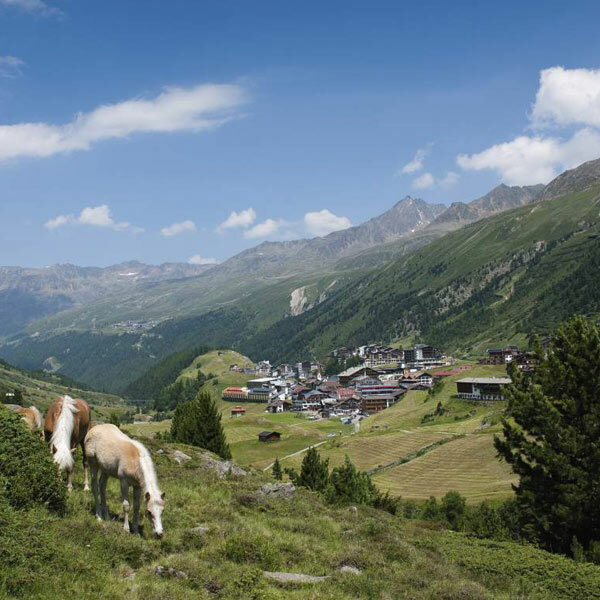 Simply take a closer look at our Obergurgl-Hochgurgl Booking Platform if you are searching for a perfect accommodation at the Diamond of the Alps.